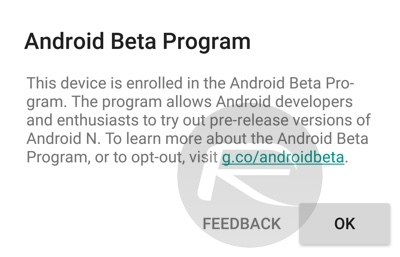 Google has today flicked the switch on its new Android Beta Program, giving Android developers and enthusiasts easy access to beta releases of Google’s mobile OS. 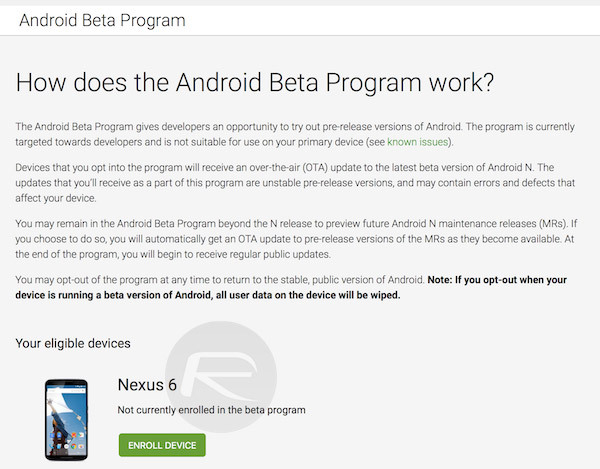 Much like Apple’s public and developer iOS beta program offerings, Google’s Android Beta Program allows users to enroll their devices for the current Android N preview releases and then download them over-the-air rather than having to rely on complex factory restore image flashing and the more lengthy update process that entails. 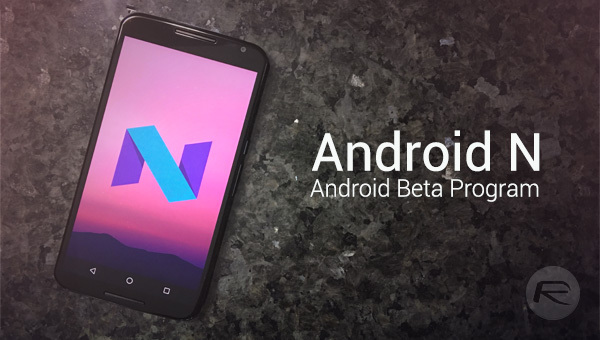 Enrolling into the Android Beta Program and Android N is about as simple as things get, but here’s a step-by-step guide just in case you’re new to the concept. Step: 1 Head on over to the Android Beta Program website and sign in with your Google account credentials. Step 2: At this point, you’ll be presented with all of the supported Nexus devices that have been signed into the aforementioned account. Simply select the one you want to enroll into the program by clicking the Enroll Device button below it. Step 3: On the prompt that follows, hit Join Beta followed by Ok. Step 4: On your device, wait for a system update notification to appear or navigate to Settings > About phone > System updates to check manually if an update has arrived. Step 5: Download the update, and once that’s done, tap Restart & Install. It’s an OTA update, so all of your existing settings and data will remain untouched. That’s all there is to it. Once your device restarts, you should receive a prompt confirming enrollment into the Android Beta Program. 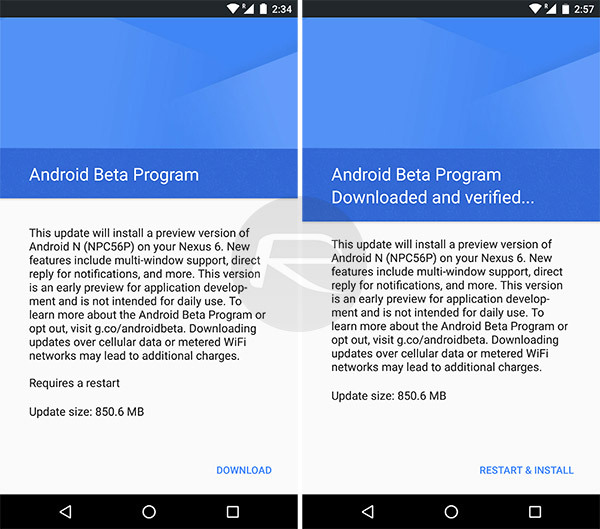 Note that all future beta releases of Android will be offered on enrolled devices as normal updates, meaning OTA updates will be available as new versions of Android are made available to developers. Keeping up to date is very important when running beta versions of operating systems, so having OTA updates pushed to devices on the beta program is a big feature, indeed. In fact, it has been standard in Apple’s own iOS beta programs for a while now. 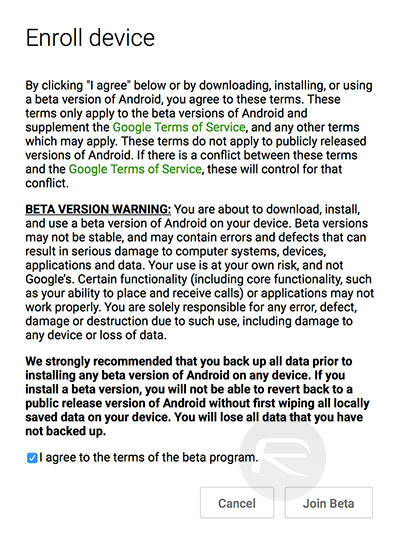 At this point, it’s worth reminding everyone that while new beta releases of Android are very exciting, it’s best not to install Android beta releases on your main device. However, you can opt-out of the program and return to the current stable release if you come across issues that you can’t afford to deal with on your daily driver. Says I don’t have any eligible devices which I do! I have a Nexus 6P. Maybe the next Android version might be called Android Nutella. (Correct me if I’m wrong :p). You are not wrong, because it will be for sure.. They made a poll and currently Nutella is the winner. 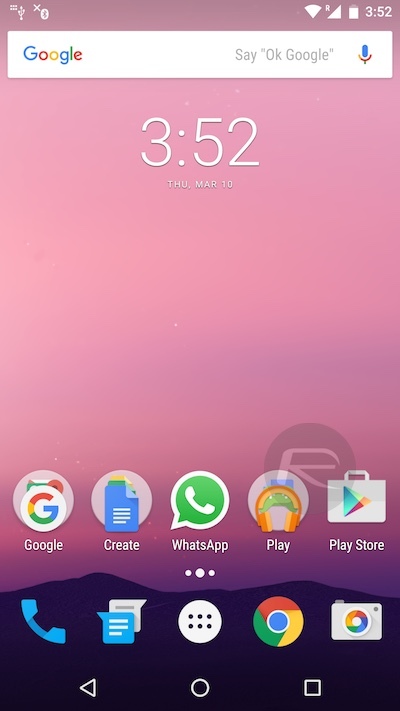 Downloaded and verified on Nexus 6P, started installing, once back on no changes were made, it’s still Marshmallow, anyone has encountered the same issue?